St. John Bingen is a member congregation of the Wyneken Memorial Lutheran School Association, which was started in 1969 to serve the congregations of St. John (Bingen), St. Paul (Preble); and Zion (Friedheim), as well as our surrounding community. Our award-winning school provides excellent education to students in grades Preschool through Grade 8. 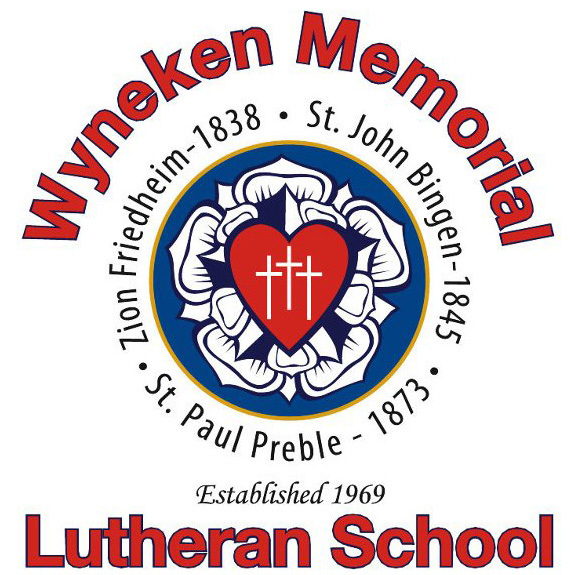 Wyneken's distinctly Lutheran Christian environment nurtures faith and Christian values while also challenging students academically to do their best. 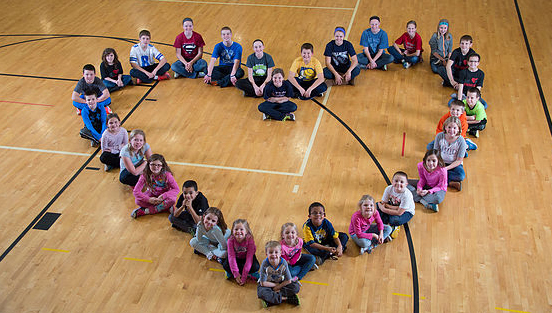 The mission of Wyneken Memorial Lutheran School is to REACH children with the love of Christ, TEACH them of God's Word and world, and SEND them out as faithful stewards in God's Kingdom. To inquire about enrollment, please contact the school office (260)-639-6177. For the most current information about Wyneken, please visit the school website or Facebook page. 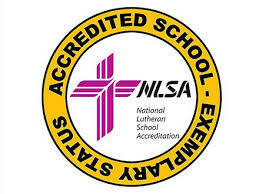 -Accreditations: NLSA (National Lutheran School Accreditation) & State of Indiana Department of Education. -Scrip Gift Cards: sold in the parish hall on Sunday mornings and each business day in the school office.